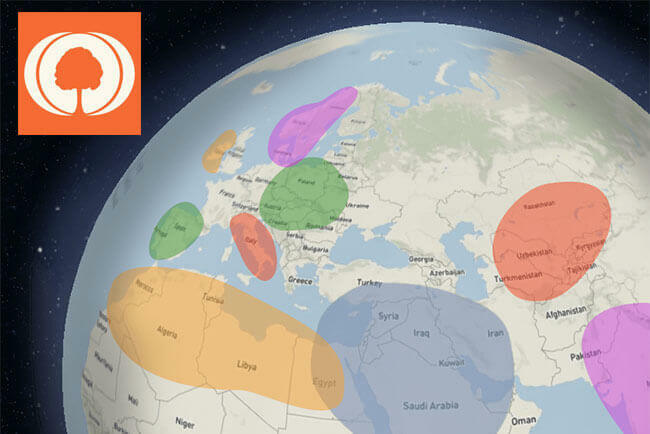 Top 10 DNA Tests - Is MyHeritage Legit? Our modern age has produced numerous technologies and products designed to make our lives easier and optimize our daily routines. Genetic science has also had its fair share of revolutionary achievements allowing us to dig deep into our past and learn about our ancient origins and ancestry, greatly surpassing the reaches of available genealogical sources. Needless to say, the rise of ancestry DNA testing gave birth to a multitude of online scamming operations looking to create quick profits without offering any value in return. Today, we are investigating MyHeritage to learn whether the company can be trusted or not. 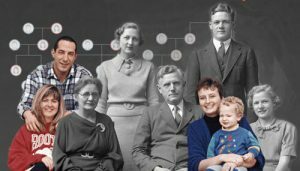 If you’re interested in the company’s genetic and genealogical portfolio but still have concerns about its general trustworthiness, read this post and discover whether MyHeritage makes for a solid and reliable investment. When researching the legitimacy of any company, we usually start with the core team. As with any serious investigation, we are looking for potential inconsistencies, false profiles/relevant experience, and prior involvement with shady projects. MyHeritage’s team is comprised of highly professional and proven experts in their respective fields. Gilad Japhet (CEO) has a proven track record in genealogy and technology, Dr. Yaniv Erlich (Chief Science Officer) is an associate professor at Columbia University, and Smadar Levi (Chief Financial Officer), who is also an associate lecturer at the College of Management Academic Studies, has years of experience with start-ups and business administration. Bottom line, we couldn’t find anything out of the ordinary when it comes to the team in charge of MyHeritage. All members are distinguished professionals in their fields and they have never been involved with any scamming operations. 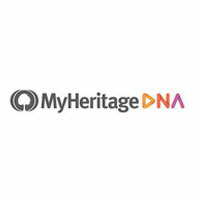 Like any other big company, MyHeritage has had its share of misunderstandings with its clients. Most of the complaints, as far as we can tell, come from inept website handling. Specifically, users mostly complained about MyHeritage charging them money without previous authorization. In order to avoid these inconveniences, you should know that the company auto renews its subscriptions. If you, for example, purchased a Premium MyHeritage subscription and haven’t canceled it in time, the corresponding fee will be charged again from your credit card after the subscription period expires. 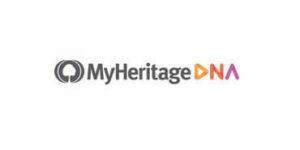 We have also seen some allegations that MyHeritage is actively trying to conceal the cancel button, which is simply not true. If you go into your personal account and click on the drop-down menu next to your avatar, the 6th option from the top allows you to view your purchases and cancel any subscriptions you don’t want anymore. Apart from this problem, which is clearly caused by a misunderstanding and not fraudulent behavior, we haven’t been able to find any other substantial complaints or negative allegations regarding MyHeritage.